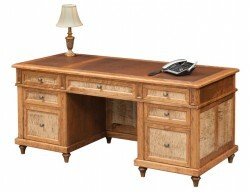 The office is an extraordinarily diverse space in today’s modern world. 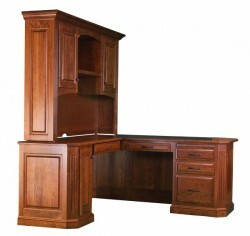 Thanks to technology, work can just as easily be completed in a corner of a bedroom as a corner office. 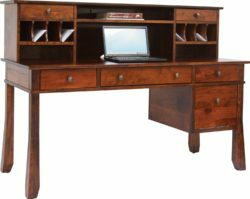 But regardless of location, a desk remains the centerpiece of the work environment—and whether you are looking for a full executive office desk or a compact writing desk, Amish Originals has a generous selection of choices that will suit the needs for your office space. 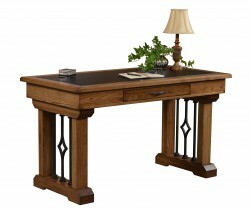 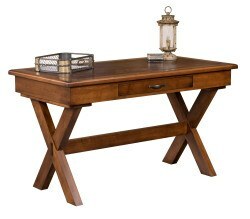 Made-to-order and crafted by Ohio’s fine Amish furniture builders, desks can be customized to suit your space and décor needs. 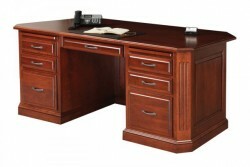 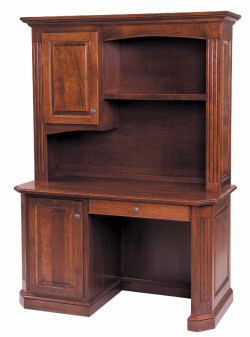 Size, stain color, hardware and wood species can all be selected and a wide variety styles, including writing, corner and office desks are readily available. 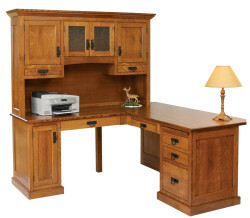 Our desks are built with solid American hardwoods like Red Oak, Maple, Cherry and Quarter Sawn White Oak; all of the wood used to build our furniture is harvested with environmentally responsible methods. 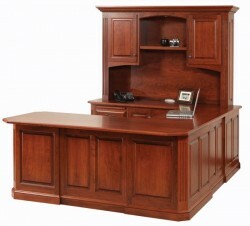 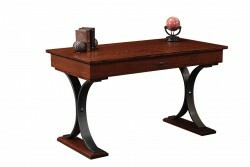 Call to learn more or stop by our store to see some of the fine, locally made desks that we have on display in our Westerville, Ohio showroom. 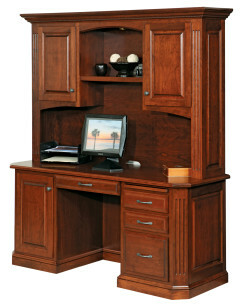 One of our friendly associates will be happy to help you create a beautiful office space that keeps your productivity at it’s peak.